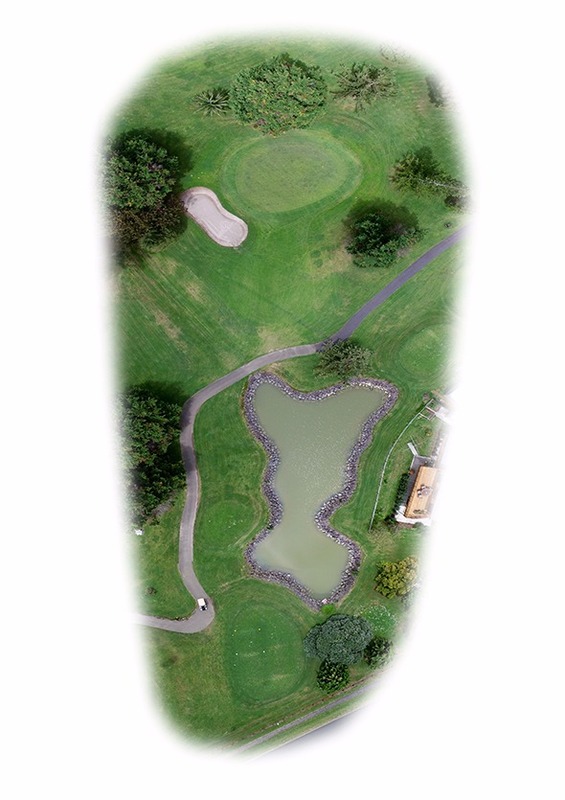 See our beautiful course for yourself. 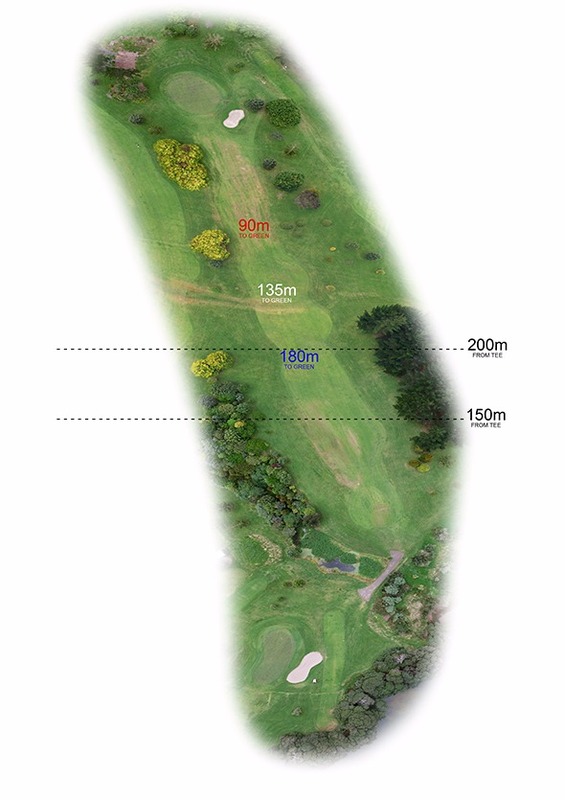 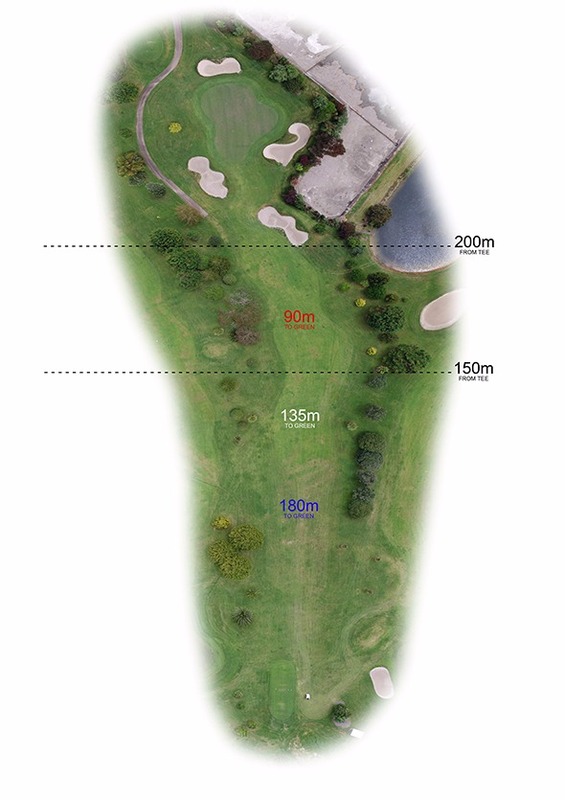 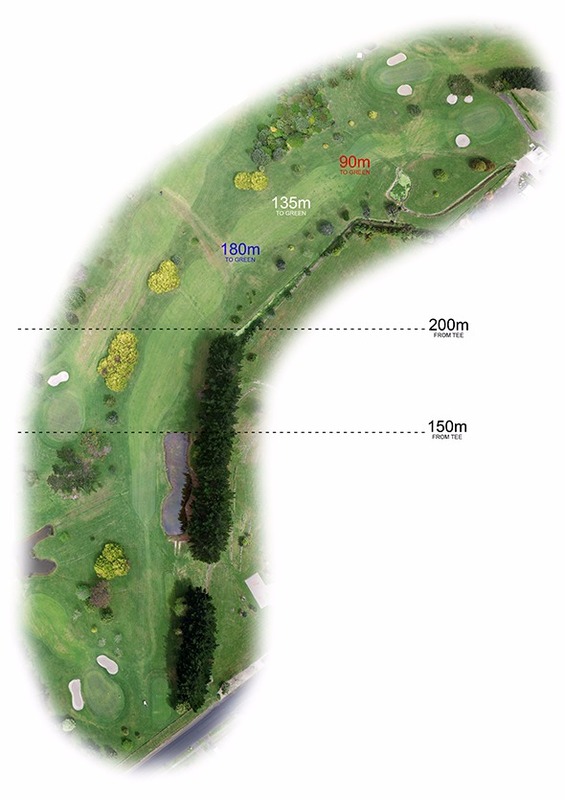 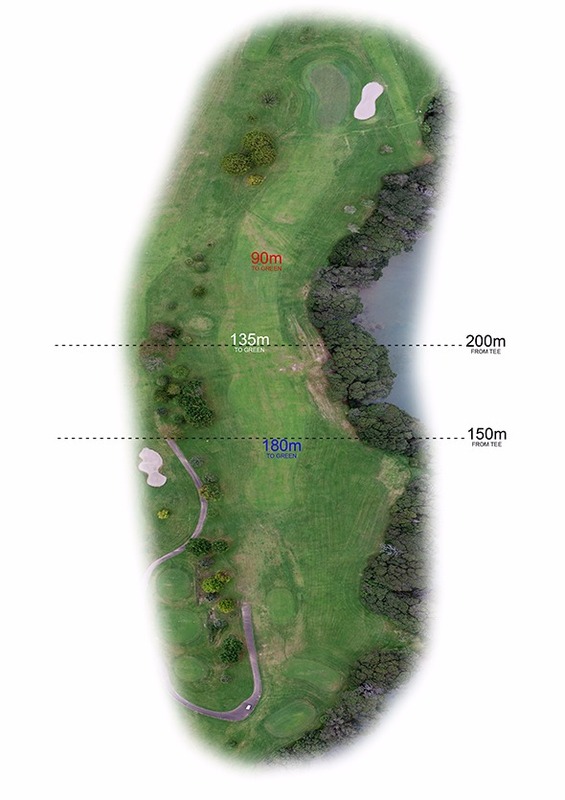 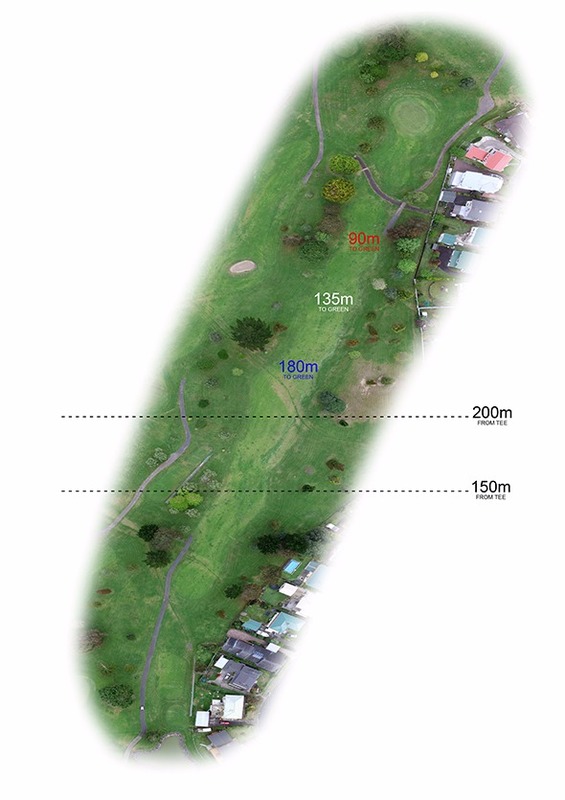 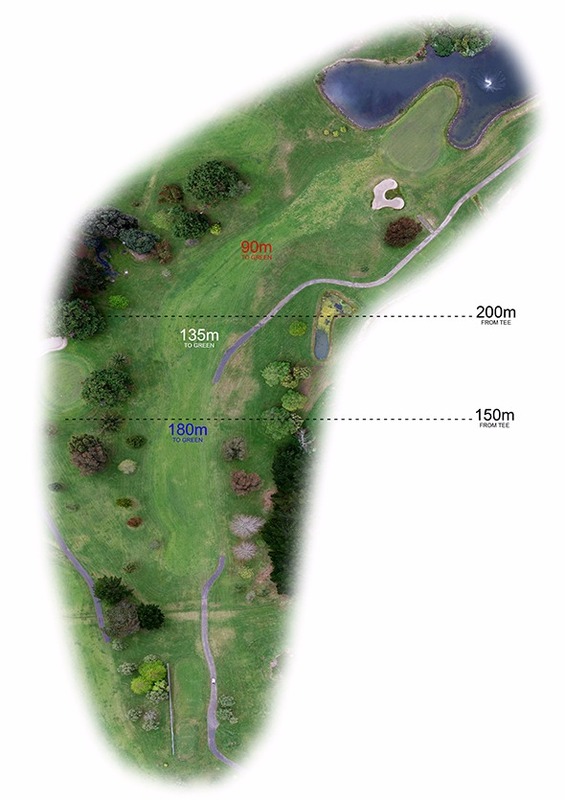 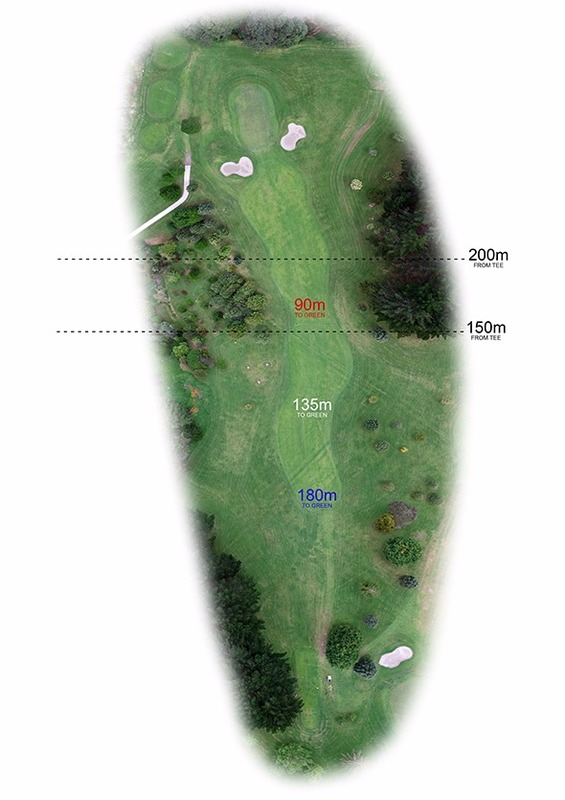 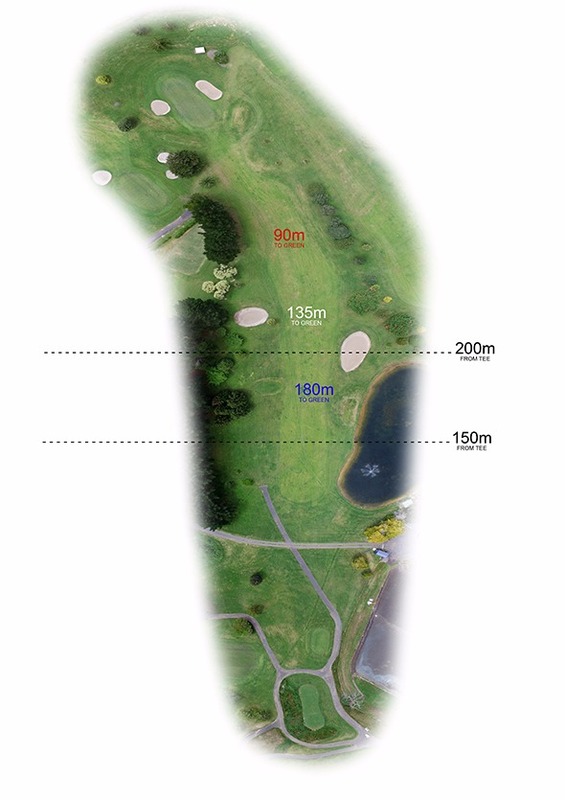 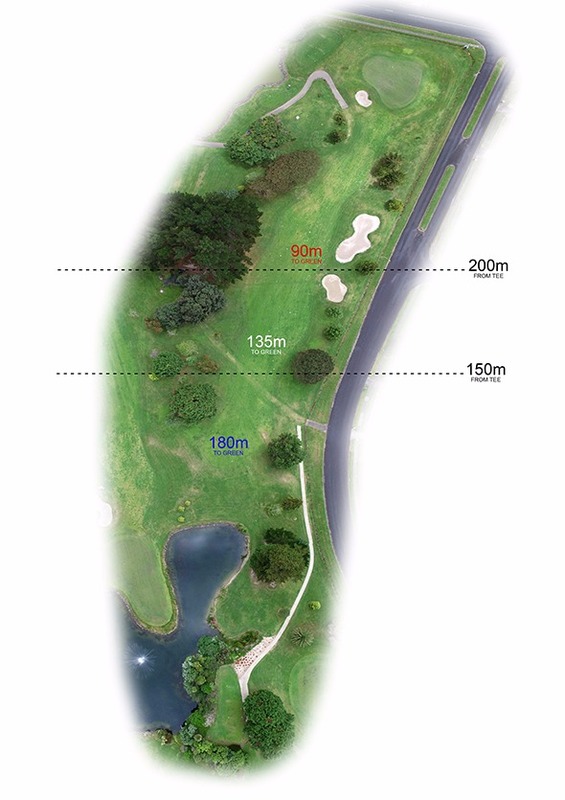 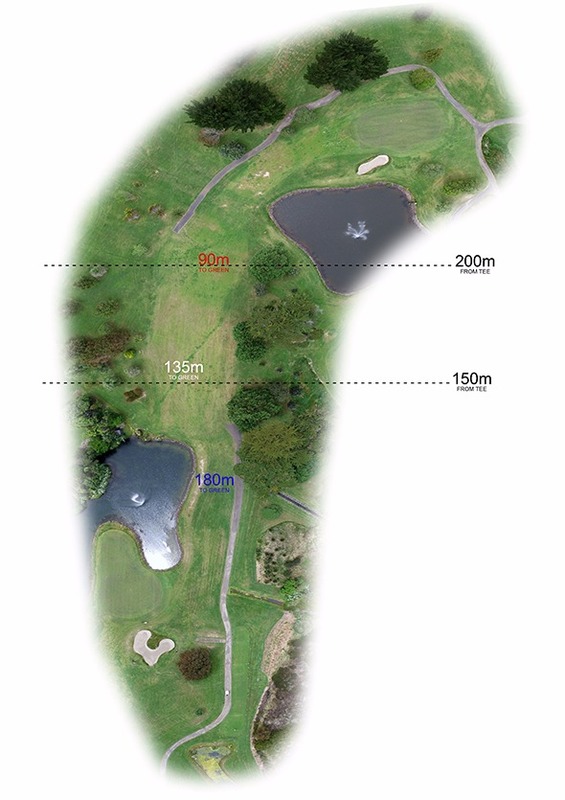 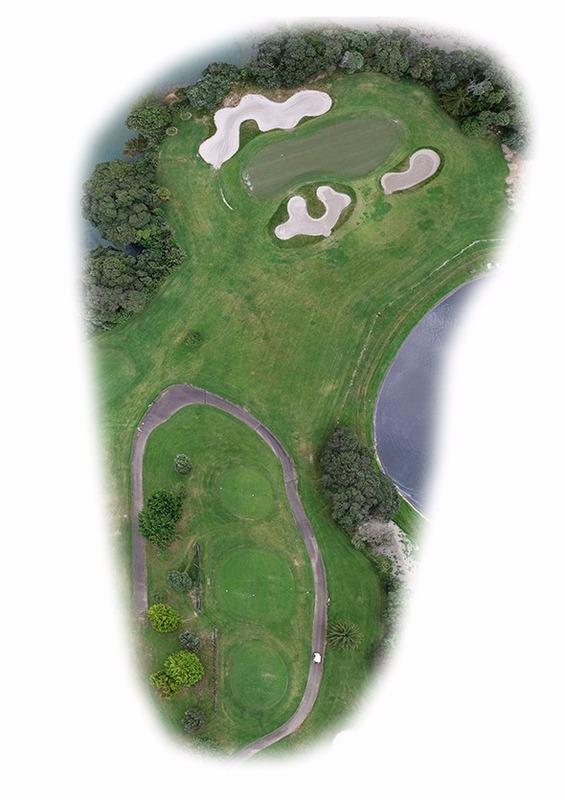 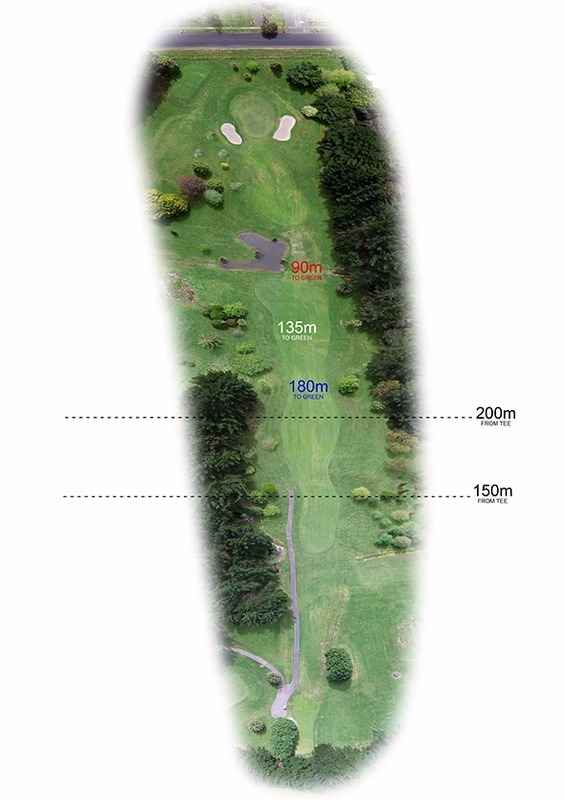 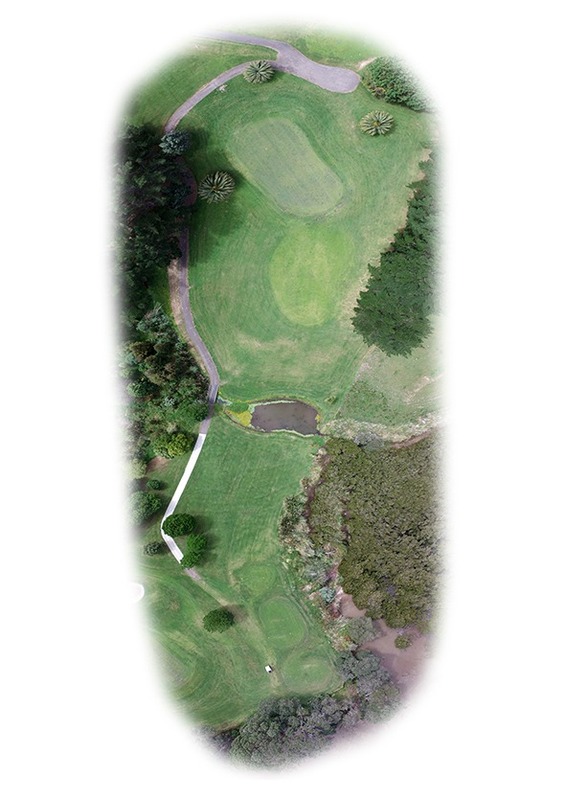 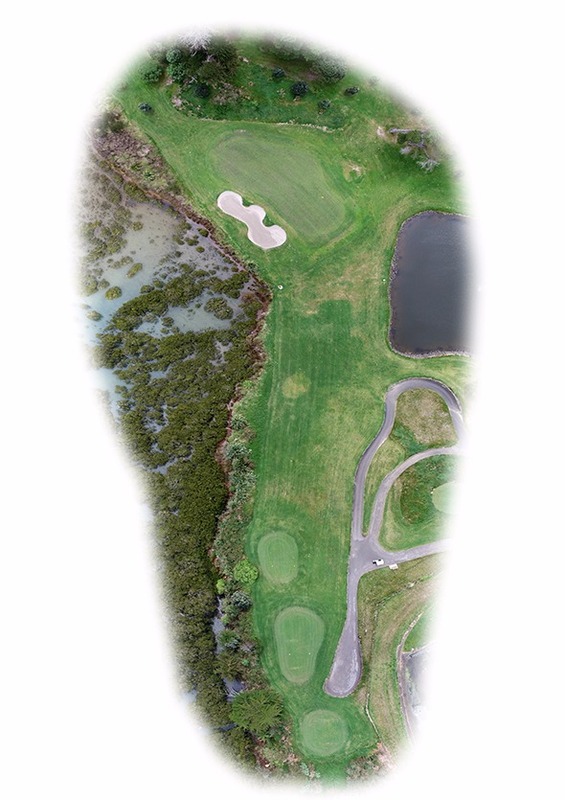 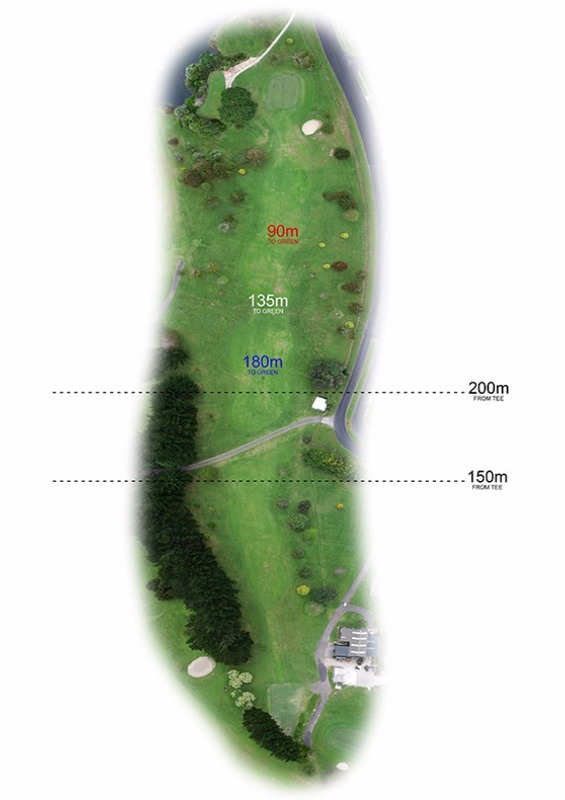 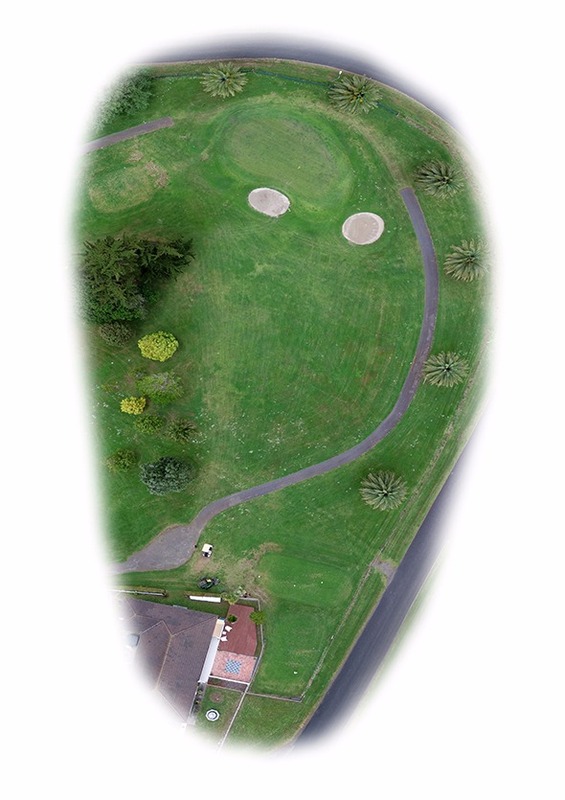 Our course tour offers you aerial images of each hole, along with tee and green photos so you can start visualising your play. 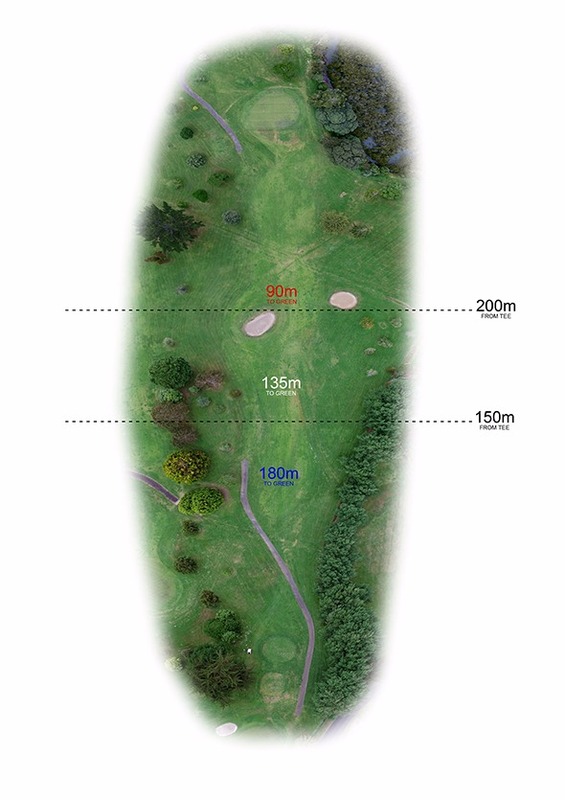 Get one step ahead of the rest and check out the Pro's tip and hole information so you know exactly what's in store before stepping out on the course.